In 2017, a CLME+ SAP Interim Coordination Mechanism (ICM) was established among 8 regional organizations with a core mandate on the marine environment. 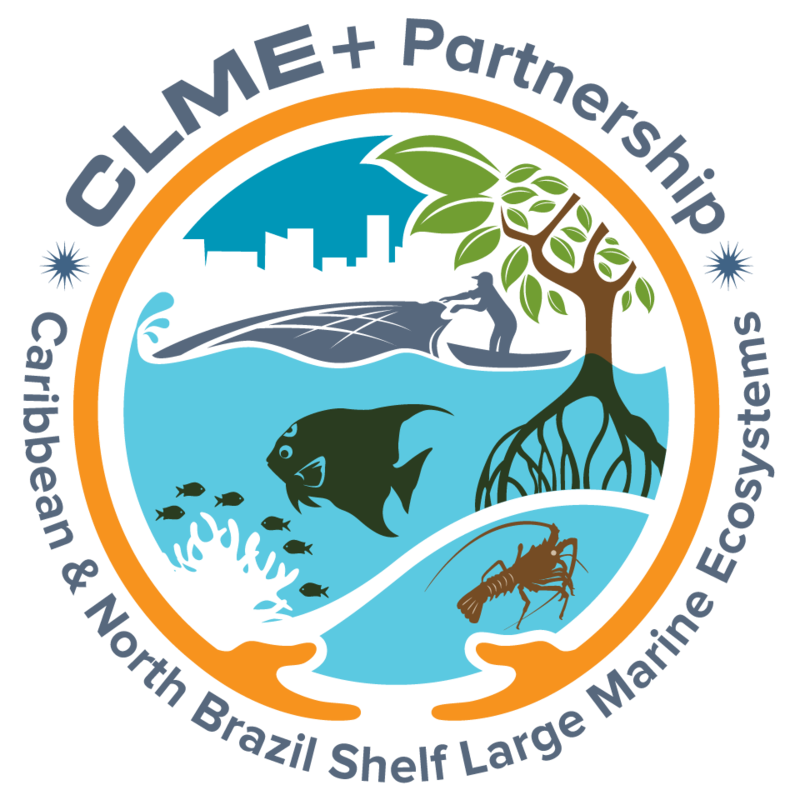 Regional ocean governance across the CLME+, currently represented by the ICM, will be strengthened and will ultimately have a permanent standing through the work of the CLME+ Project. The eventual permanent policy coordination mechanism is expected to have as one of its core tasks: the coordinated, collaborative development of a long-term reporting mechanism and decision-support mechanism: “State of the Marine Environment and associated Economies” (CLME+ SOMEE). The first version of the CLME+ SOMEE report will be launched in 2020. For an introduction to this unique assessment, please check out the SOMEE booklet.